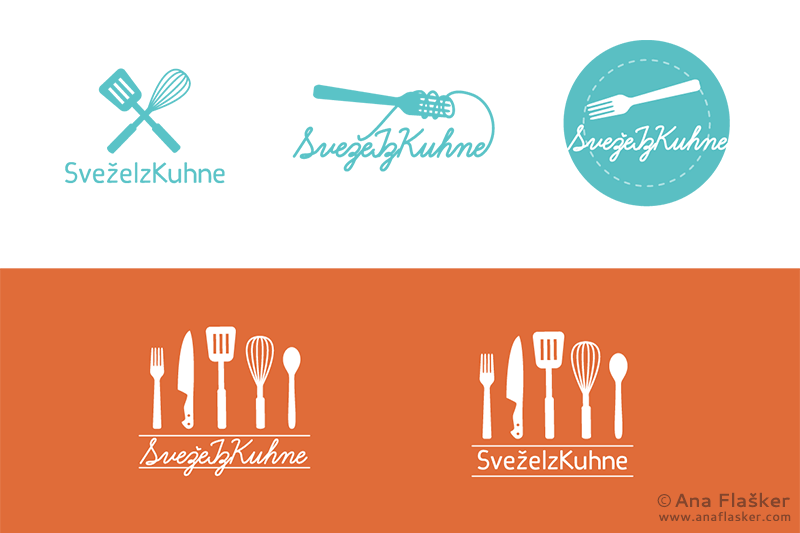 SvežeIzKuhne aka. 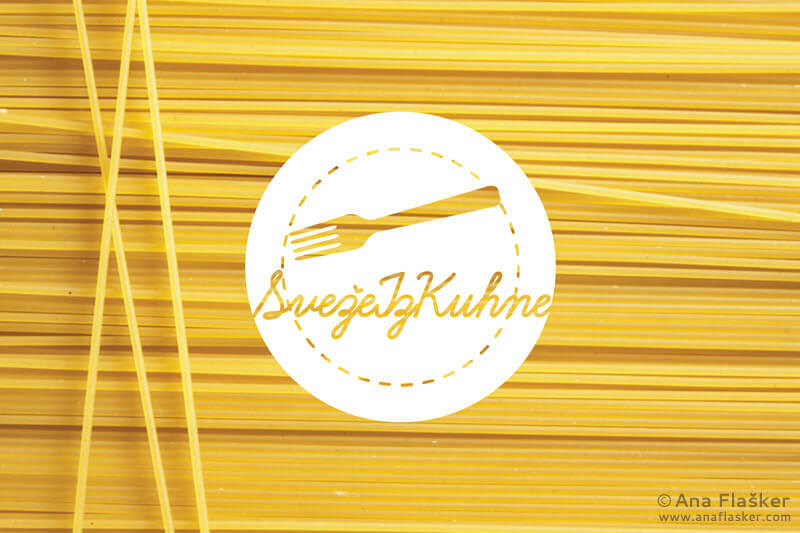 FreshFromTheKitchen is a slovenian cooking series ran by young, enthusiastic and talented team. 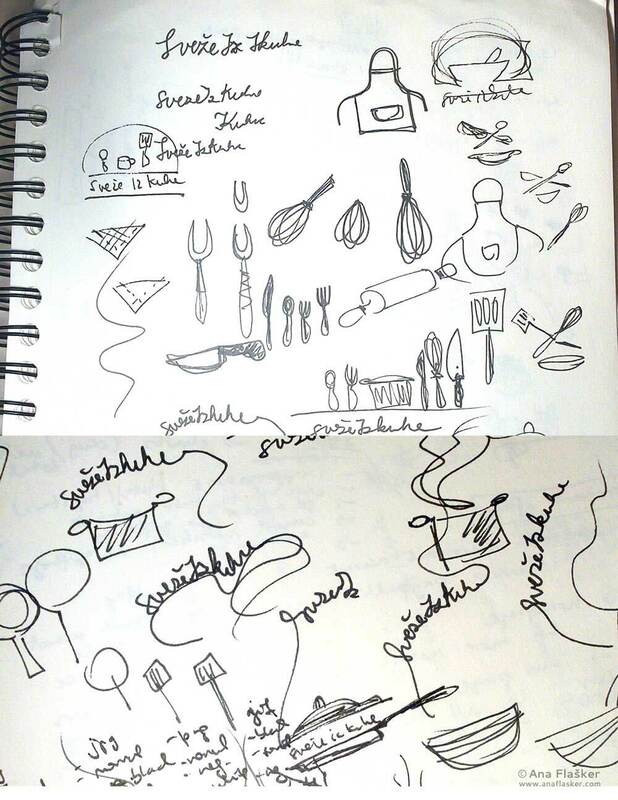 Here is a logo and some logo proposals for them. Happy cooking!